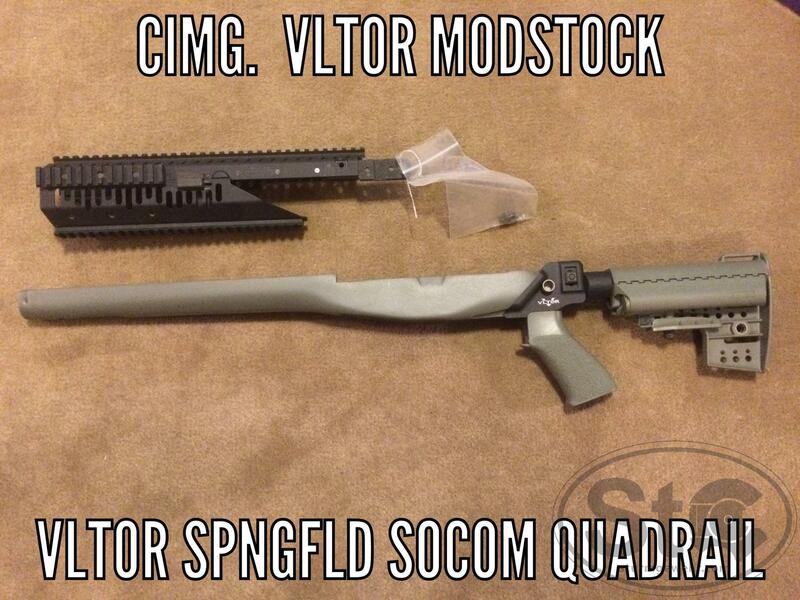 WTS nice foliage MODSTOCK for M1A/M14 with fully adjustable stock, raises up and down as well as collapsible. Great stock for the M1A. 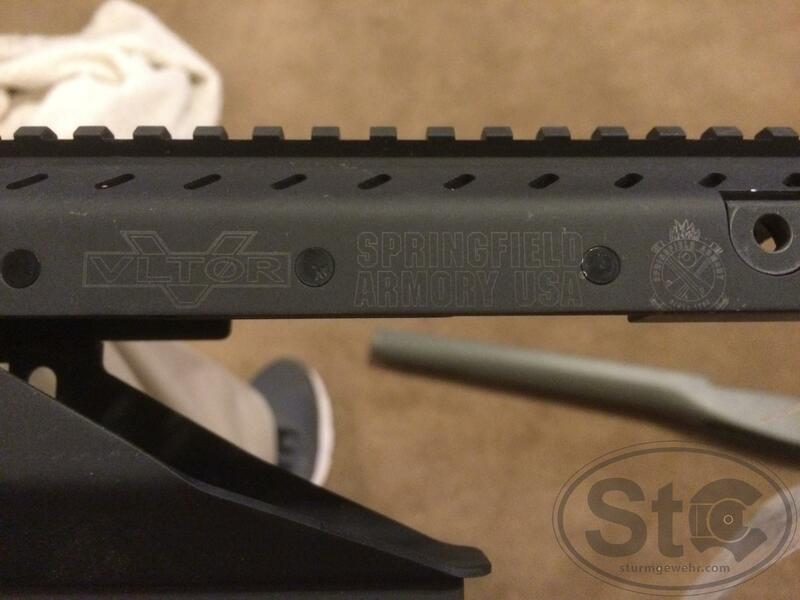 Use both to convert your M1A into a SOCOM style rifle. I'll take it per our pm's.